Are you a young or growing family looking to up-size to a larger home with more storage and flexibility? 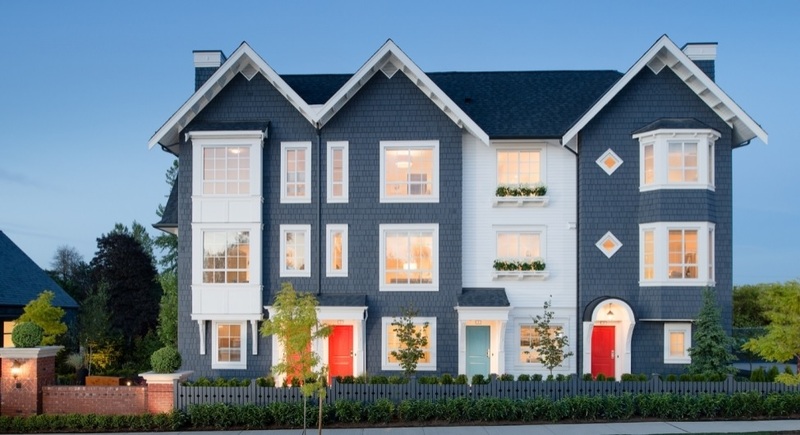 Then you’ll want to check out YORK by MOSAIC in Langley — specifically the community’s DOWNTON Series homes. These family-sized three-level, three-bedroom residences with a raised backyard were designed for those in need of more functional living spaces. Directly off the main living area, the indoor living space is extended onto a fenced yard with a six-foot privacy hedge. This generous outdoor space is perfect for hanging out with the kids, outdoor dining or letting the pets play. 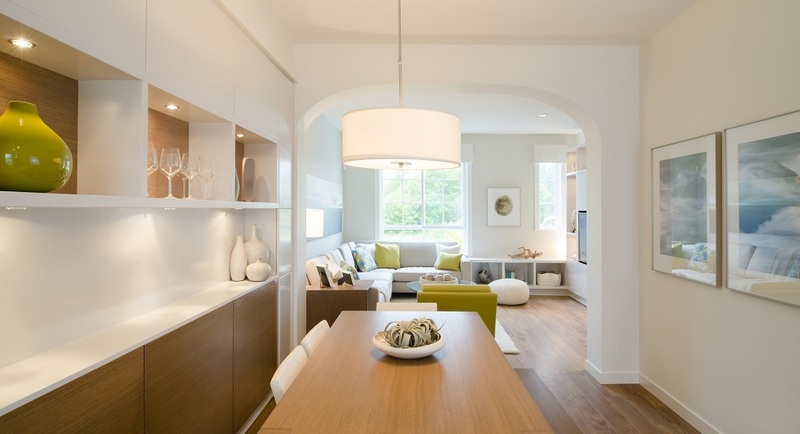 The DOWNTON Series homes at YORK are priced from $354,900 — more affordable than most condos. YORK‘s convenient location in Langley’s Willoughby neighbourhood means residents are well connected to nearby parks, schools, shops, cafes and restaurants. You can learn more about the community by visiting the home store and model homes at 8476 207A street, off 84th Avenue in the Willoughby neighbourhood — open daily from 12pm to 6pm. For more information call 604 882 6758, email york@mosaichomes.com or visit their website here.